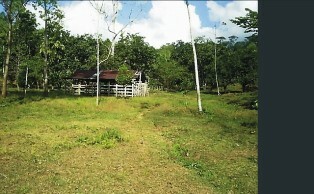 This spectacular 300 hectare remote mountain property has it all. Eighty percent is covered in primary tropical rain forest, the remainder in pastureland and secondary. 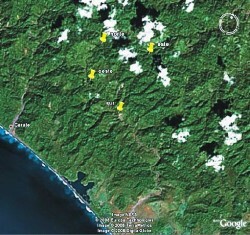 The property bounds Corcovado National Park and has one kilometer of frontage on the majestic Rio Oro. 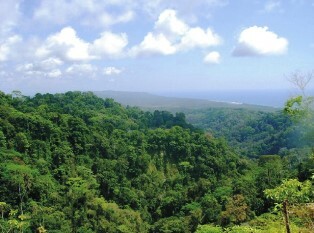 The property is traversed by the peninsular divide, and from peaks along this ridgeline both the Golfo Dulce and the Pacific Ocean can be seen. 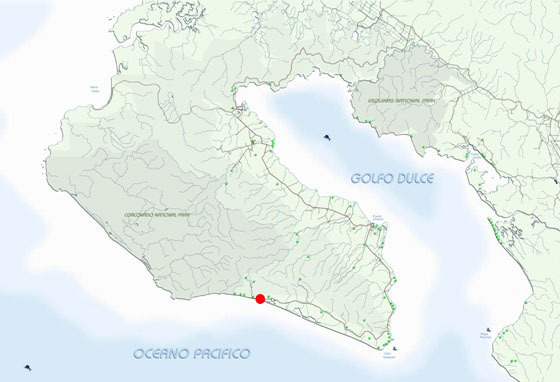 There are innumerable spectacular Pacific views throughout the ranch, however, and there is a large amount of relatively flat land that has been cleared and is now in pastureland and secondary, enabling the development of extensive infrastructure. 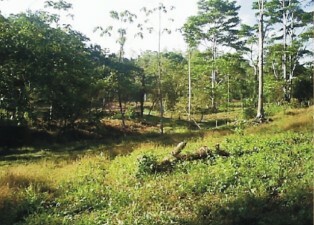 This enormous property is one of the remaining raw land jewels of the Osa Peninsula, boasting pristine wilderness, incomparable views, offshore Pacific breezes across its breadth, and many streams and springs. 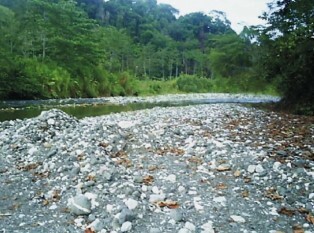 The property has any number of streams capable of supporting hydroelectric and has 4wd access up the Rio Oro. 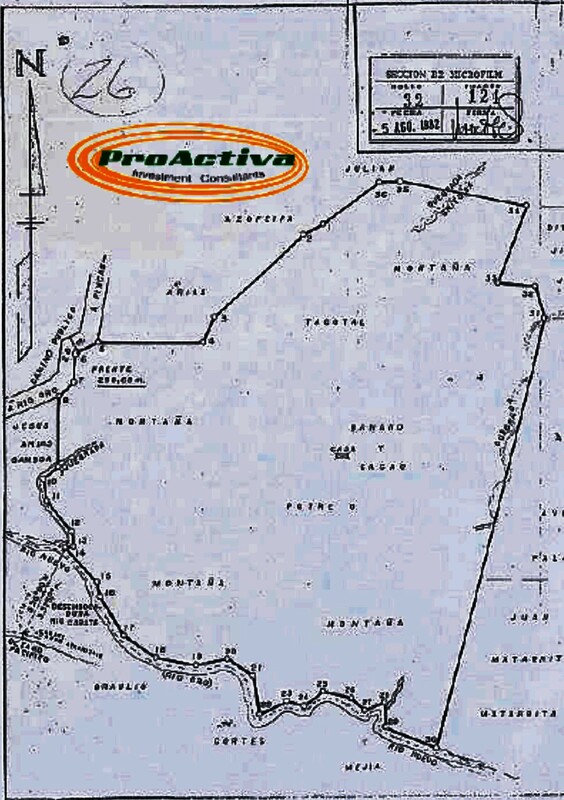 The property also has extensive gold-bearing terrane and both colluvial and alluvial deposits. 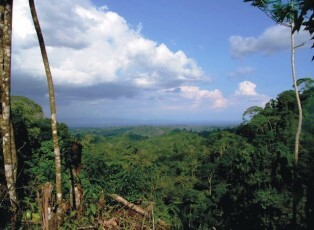 This property is priced at a mere $0.50 per meter and is ideal for conservation, eco-tourism, or for a sprawling ginormous private getaway in the rain forest. This property has no comparison for what it offers and its price. And it is TITLED and ready to go !! !